Knowing you it won’t be long! 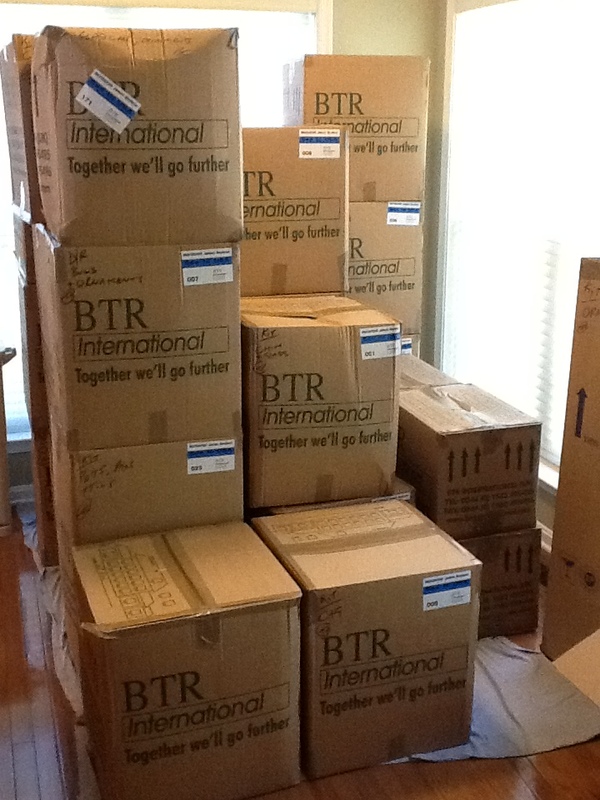 Uhh…I hate moving. Unpacking and living amid boxes is the worst, but soon all will be in place. If you live where fall is kissing the air and leaves, maybe that will rejuvenate you.